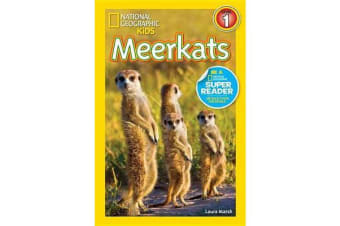 Welcome to the wacky world of meerkats, where groups of these furry friends team up to survive in the wild. 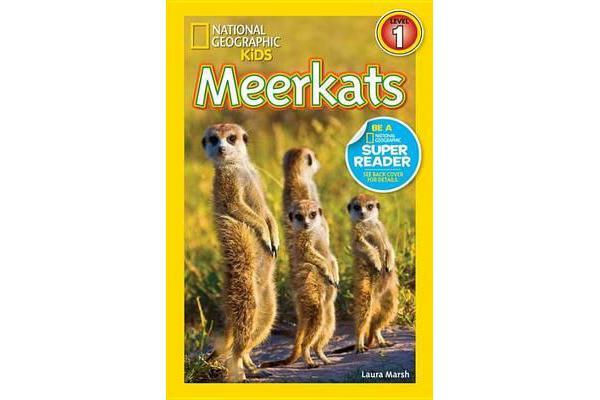 Each meerkat has a job- babysitting the kids, guarding the troops, or foraging for food. Kids will be mesmerized by wonderful photographs and inviting text. This Level 1 reader is written in easy-to-grasp text that will help kids learn about these cute critters and the power of teamwork!